Rising star of the underground hip-hop scene who came to prominence with several well-received mixtapes and a growing following on YouTube. He came onto the scene at age 17 after the president of the Cinematic Music group discovered his freestyle rap video on YouTube. 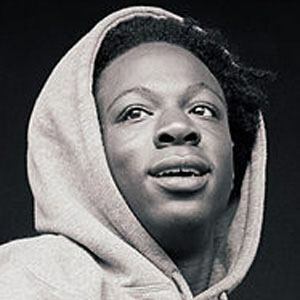 He made it into the top 5 of the MTV Jams list in February 2013, and the following month was chosen to the coveted XXXL Magazine's 2013 Freshman Class list. He was born Jo-Vaughn Scott in Brooklyn, New York, the first-generation son of Jamaican immigrants. He co-founded the hip-hop collective Pro Era with Capital Steez.